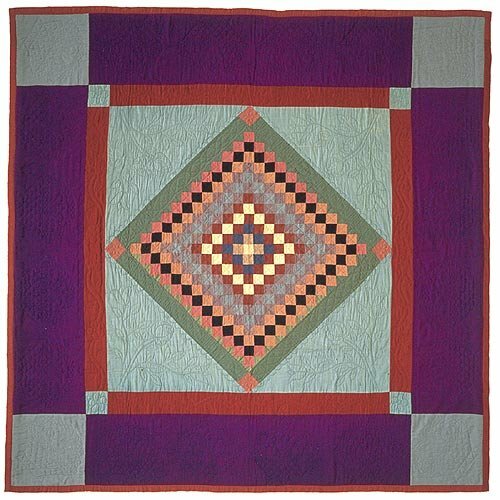 Located in the heart of the Amish culture, the Lancaster Quilt and Textile Museum houses the now famous Esprit Collection of Quilts. The stunning array of colors and patterns in this pristine acquisition have captured the attention of collectors and researchers alike. A visit to Lancaster County is not complete without a self-guided tour through this fascinating museum, enabling one to explore the rich and diverse textile traditions of Lancaster County and south-central Pennsylvania. 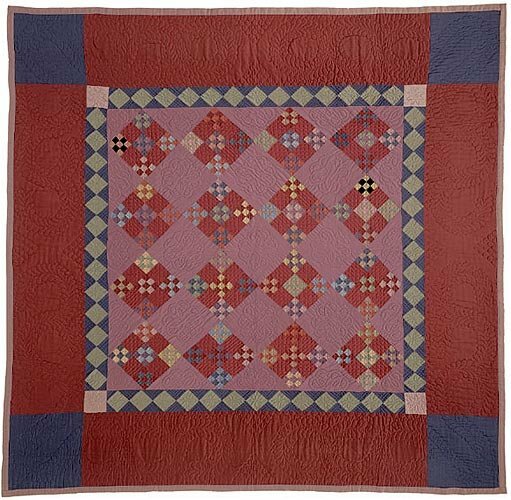 Celebrate the role of textiles in the past, present, and future through these stunning quilts.